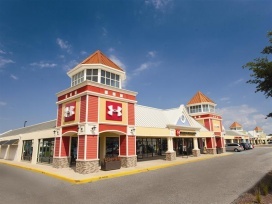 All Maryland Sample Sales, Outlets and Stocksales in one place. 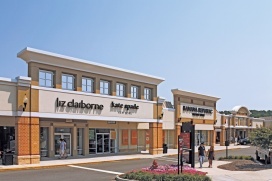 The list of all sample sales, stocksales and outlet stores in Maryland. 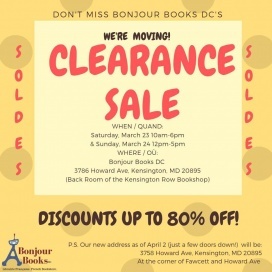 Find great deals on books at the Bonjour Books DC Clearance Sale. 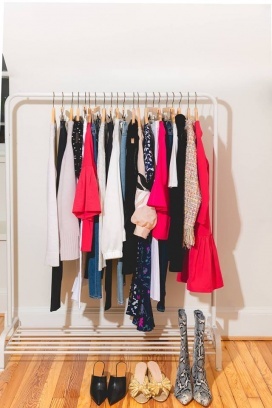 Take up to 90% discount on women's apparel at the Tuckernuck Sample Sale. Brands included are Vince, Barbour, and Rebecca Taylor. Price ranges from $1 to $30. Cash, Venmo, and Paypal are accepted. 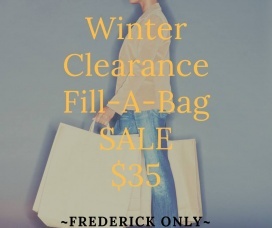 For only $35, fill a bag 16 x 18 bag with apparel, accessories, purses, and footwear for women at the Curvy Girl Plus Size Resale Boutique Fill-A-Bag Sale. Get high on discounts and great promos on your needs and wants at the . With a number of shops carrying the best names in the industry of fashion and home essentials, you'll surely have fun spending your hard earned money on worthwhile products. Discounts are ranging from 25% to 65% and regular deals are also up for grabs! Make the most of your hard earned money by shopping for products on sale! 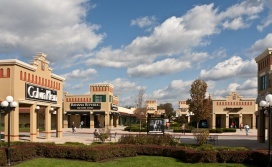 offers discounted items for men and women shoppers of all ages. With over 200 shops selling quality and trendy products, you can shop till you drop and get the value for your money. The best brands are here at , regularly featuring great deals that are so hard to resist! Take pleasure in deals on clothing, footwear, accessories, handicrafts, and homeware at . More than 100 designer products are available making shopping such a fun endeavor not to mention the discounts shoppers can enjoy ranging from 25 to 65%. Savings are offered daily so any time you visit , you're sure to leave the place with a smile on your face! is a home to over 90 stores where your favorite brands are up for grabs at discounted prices. 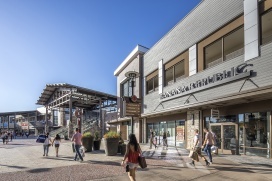 Get 25% or even as much as 65% off when you shop for men and women's apparel, shoes, jewelry, accessories, and more! Take advantage of deals and promos while enjoying the place's jubilant atmosphere! 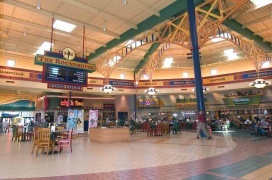 is definitely a happy place for shoppers!